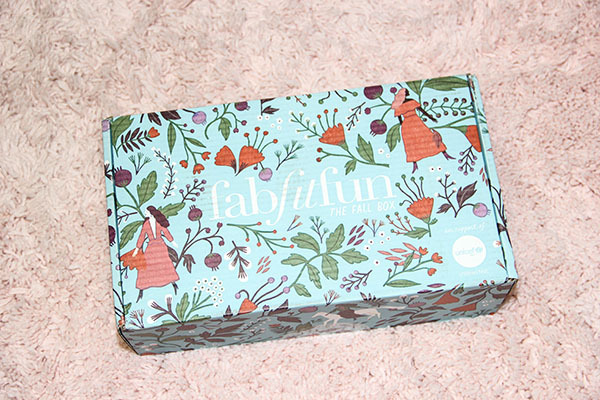 I got into FabFitFun after I saw my moms first box. I loved all of the things she got and couldn't believe it was only $50. When I got my first box I did a post breaking everything down to determine if it was really worth that $50 and it turned out to be well worth it. 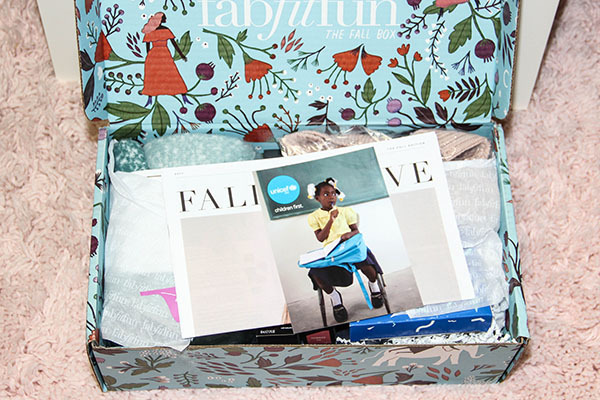 I was really excited to get my fall box, so let me get down to sharing everything with you guys! 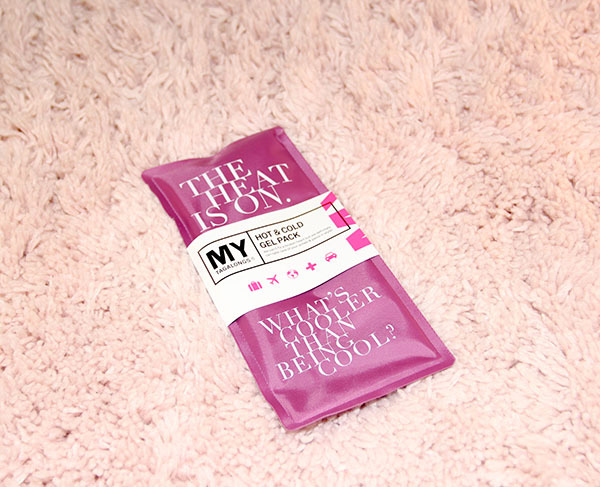 Mytagalongs Hot & Cold Gel Pack: $15 -- This item is convenient for travel. Deco Miami Lavender Cuticle Oil: $12.50 -- I get my nails done, so I don't really have much use for this item right now. However, I do like to give my nails a rest every once in awhile, so when I do that I'll have to give this product a try. 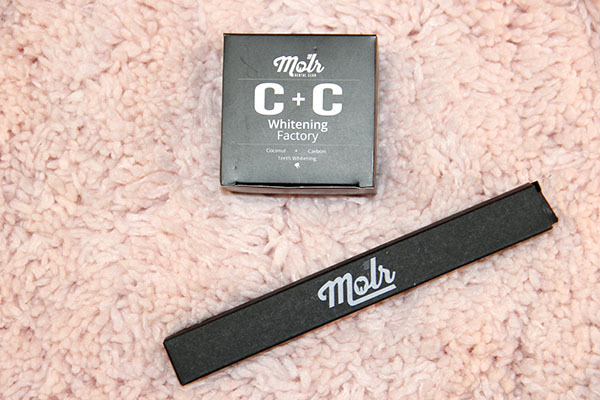 Molr Dental Club Organic Carbon + Coconut Teeth Whitening Powder and Toothbrush: $43.95 -- I'm very interested in seeing how this product works. I've seen a couple before and after photos from people who tried this product already and they had good results so I'm hoping it works! 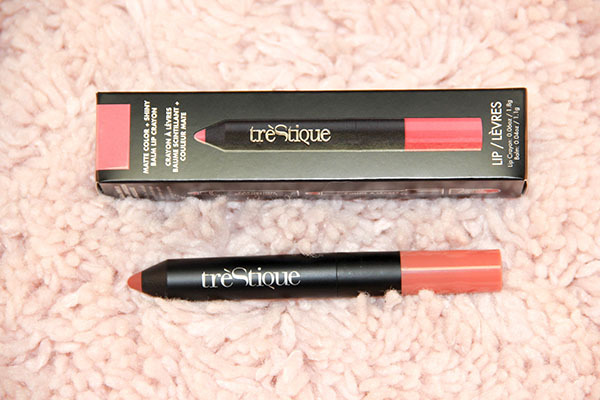 TrèStique Matte Color & Shiny Balm Lip Crayon: $28 -- This is another product that I'm interested in trying out. As soon as the colder weathers hit my lips automatically start getting dry, so any lip product that adds moisture is a love. It's also a pretty shade. Which Beauty Renewing Mud Mask: $48 -- I've been wanting to add face masks into my weekly beauty routine because my face has been starting to break out again. All of the ingredients in this mask are natural, which is a plus. I've tried it out a few times already and each time it's made my face extremely soft. Will most likely continue using this product to see how it does with my face. 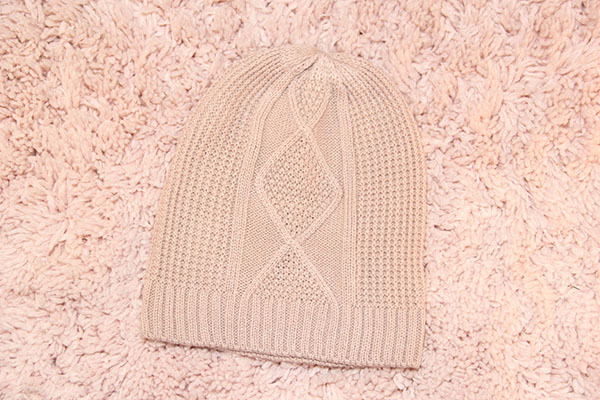 The Jetset Diaries Cable Knit Beanie: $49 -- I mean, how cute? I love beanies so I can't wait to wear it this winter. 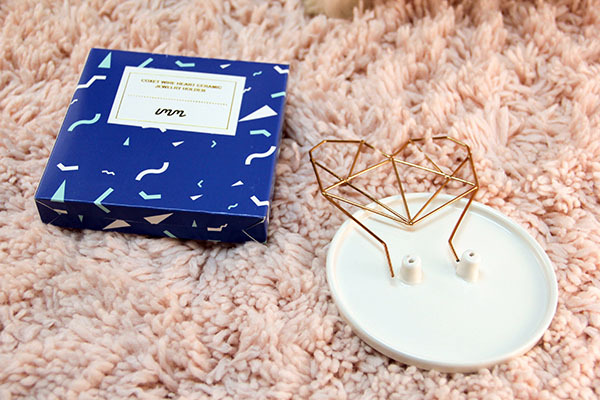 Imm Living Coxet Wire Heart Ceramic Jewelry Holder: $33 -- I am forever running out of room for all my jewelry so I'm happy this came with my box. It'll be a great place to store my rings and earrings! 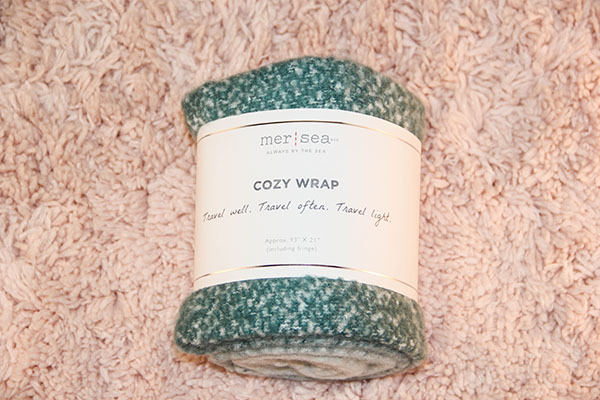 Mer-Sear & Co. Scarf: $98 -- Two words.. SO SOFT. 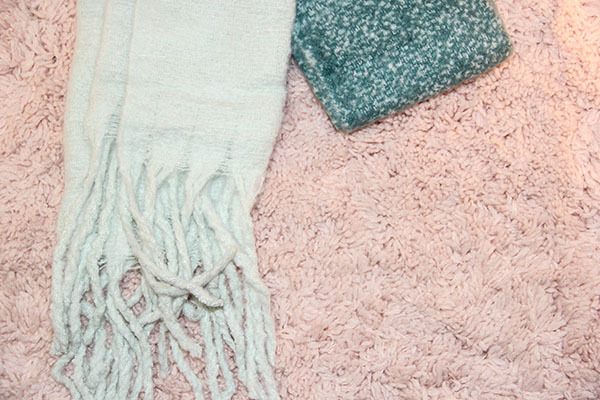 This is an amazing scarf and I'm going to be cuddled up with it all winter long. Private Party Gym Bag: $59 -- So Monday I started back into a gym routine and having this bag makes it a little better haha! 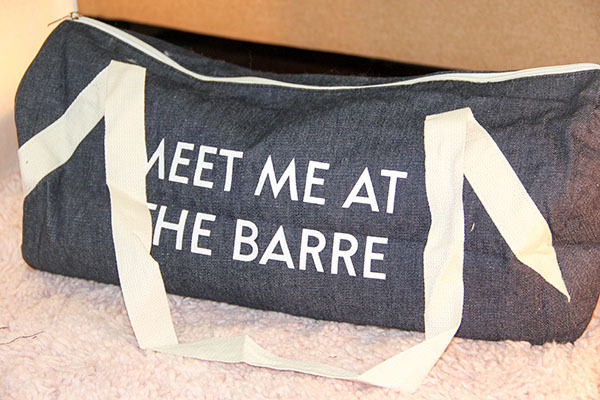 But on a serious note, it's a cute bag to store gym clothes when I head over there before or after work. So as you can see everything in my box totals up to $386.45 and I only paid $50 to receive it. I will admit there are a few things I got that I probably will never use, but it was a great box with a variety of fun goodies!